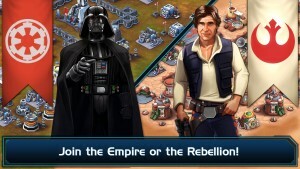 Disney has just issued a significant update to its free-to-play Clash of Clans-style “Star Wars”-branded strategy game, Star Wars: Commander. Chapter 10 now available! Entice Senator Johhar Kessen to join your faction! Beware of Death Troopers! Dandoran will get a little spooky in Campaign #3: The Sickness—coming soon for Halloween! Prove you’re worthy of your faction in the upcoming Tournament. 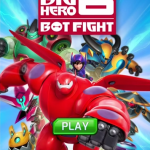 This PvP feature will be available soon! New Empire Units: Slice your way through infantry with the Royal Guard hero and deal massive damage to turrets with the TIE Defender! New Rebel Units: Repair battered vehicles with the helpful R2-D2 hero unit and take out turrets easily with B-wing strikes! The new version of Star Wars: Commander also introduces the game’s dedicated Today widget in the Notification Center in iOS 8. This lets you get updates on finished training and resources and open the game directly from the Today panel. 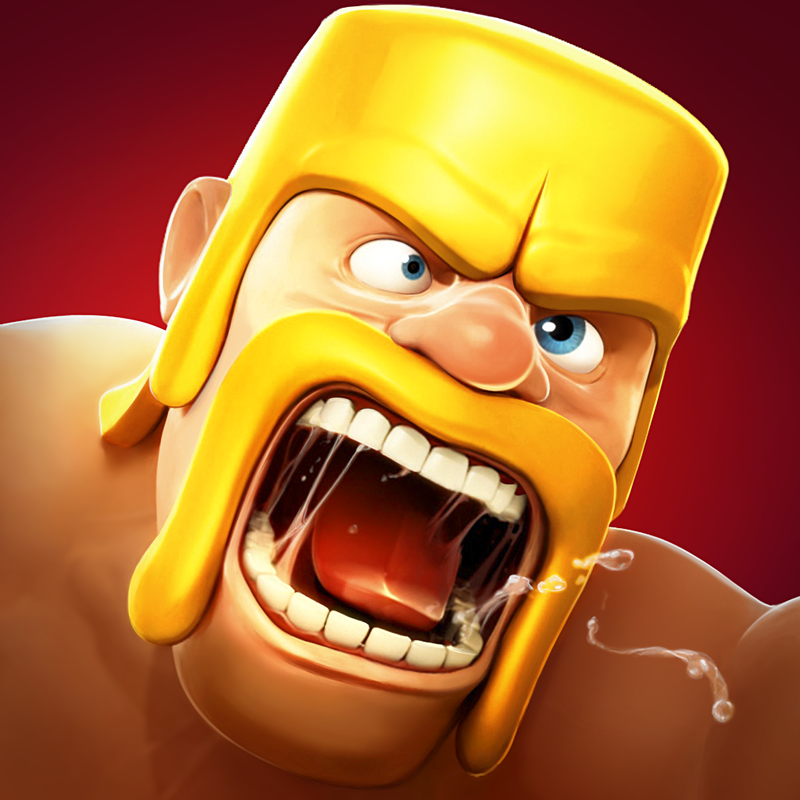 The game’s new update also delivers improvements and fixes to PvP matchmaking, squad troops donation, healer class units, progress saving, Facebook login, and notifications. 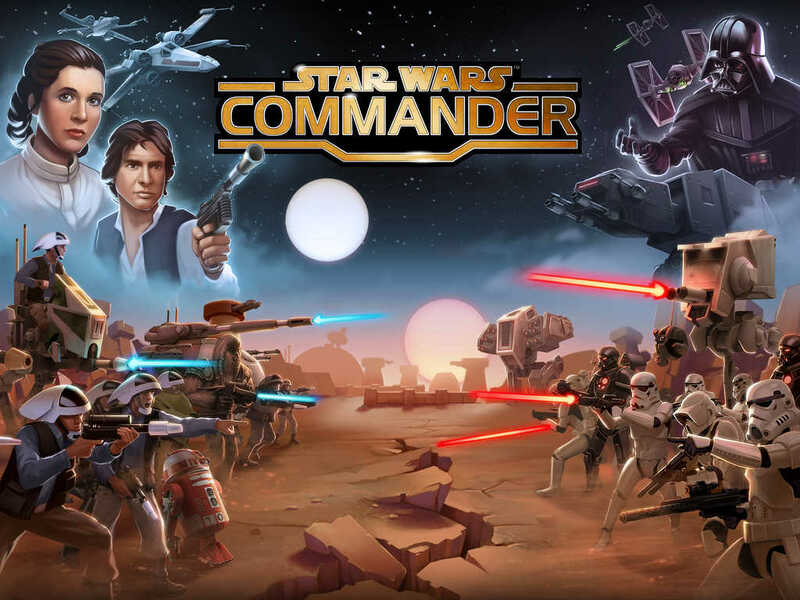 Compatible with iPhone, iPod touch, and iPad running iOS 6.0 or later, Star Wars: Commander is available on the App Store for free. 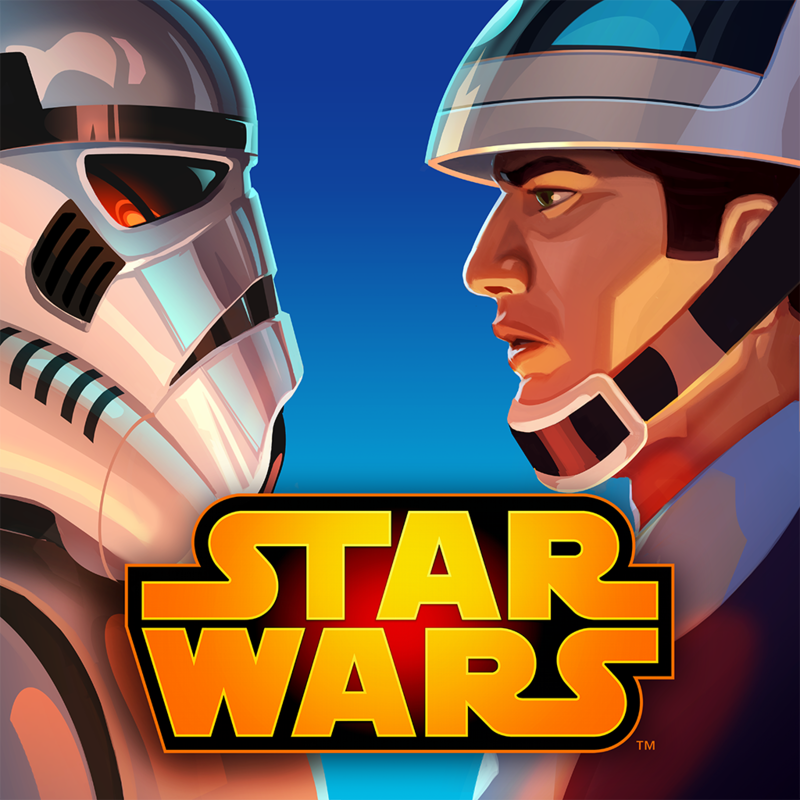 Earlier this month, Disney pulled a couple of “Star Wars”-branded games, Star Wars: Tiny Death Star and Star Wars Assault Team, from the App Store. The company confirmed that the move was made so that it could focus on “priority titles” including Star Wars: Commander. 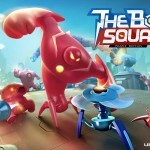 See also: Ubisoft unleashes The Bot Squad to take you on challenging Puzzle Battles, Kabam’s The Lord of the Rings: Legends of Middle-earth is the One Game to rule them all, and Chillingo takes on Supercell’s Clash of Clans with Tiny Troopers: Alliance.